Tolomatic is a leading supplier of electric linear motion and pneumatic actuators, Tolomatic&rsquo;s expertise in linear actuators is backed by 50 years of original product innovation, integrity, and the best service in the industry. Our extensive product line includeselectric linear and pneumatic actuators, linear servo actuators for high thrust, integrated Smart Actuators, drives &amp; motors, and configured linear motion systems. 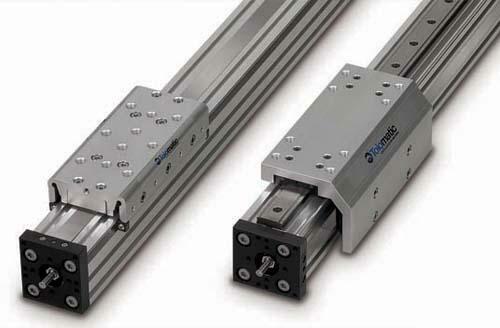 Tolomatic’s electric rodless actuator lineup includes linear screw actuators and high speed belt linear actuators. 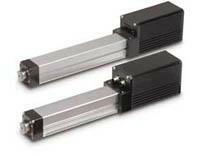 Tolomatic’s electric rod style lineup includes low cost electric cylinders, linear slides, smart actuators, and linear servo actuators. Clayton Controls is a Tolomatic distributor in California. We offer technical support to help our customers solve their applications.